All this for six dollars?!? 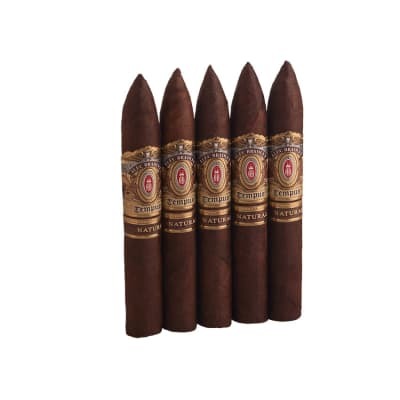 I am a connoisseur of all cigars affordable. 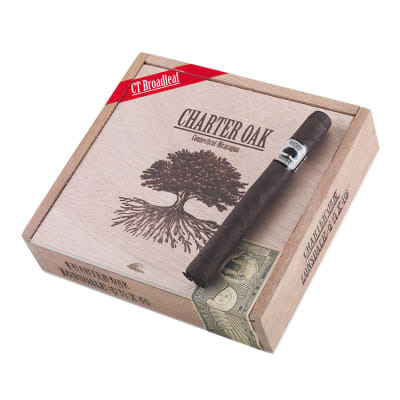 Before tax, the Charter Oak Maduro Lonsdale was 5.39. Right up my alley. A friend had raved about this stick so much, I bought one just to see if he d lost it. 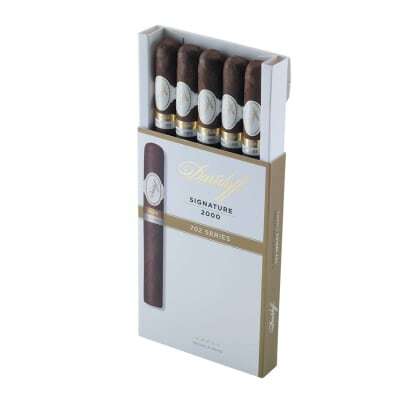 I found this to be an extremely well - balanced cigar that has a pleasantly sweet aroma. 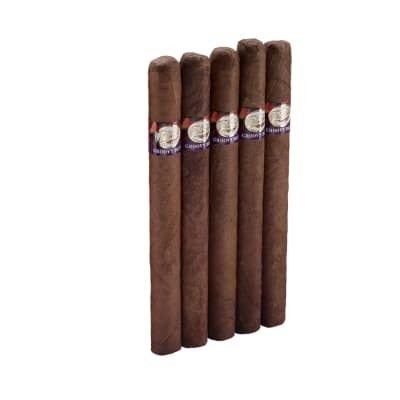 I understand his enthusiasm for this medium bodied cigar with tons of flavor. The finish on the maduro wasn t quite short nor long, right in the middle. 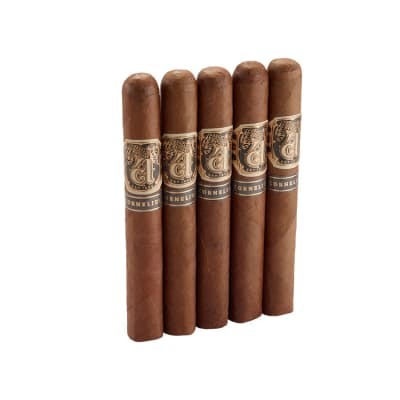 A must-try cigar that gives you more bang for your buck.